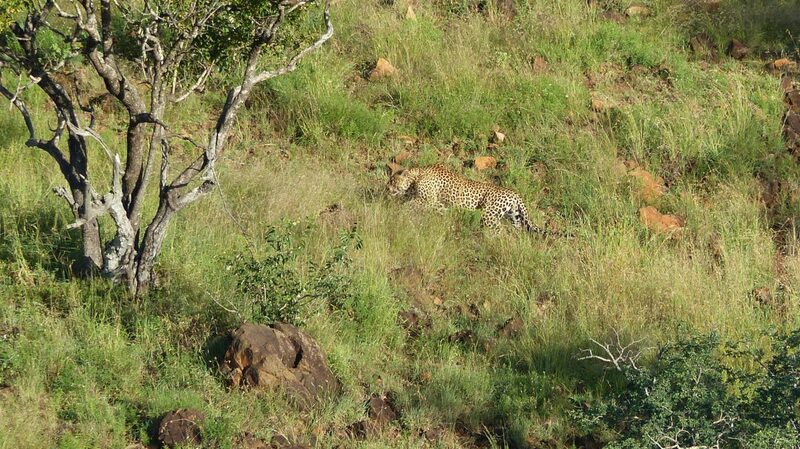 An incredible sighting from chalet 3 as a large male leopard made its way across the hill opposite from the room. After watching the animal, for about 20 minutes, walk in and out of the thickets, we eventually lost visual. Later we saw him walking in the riverbed below the lodge for about 2km before being chased off into the bushes by a large baboon. 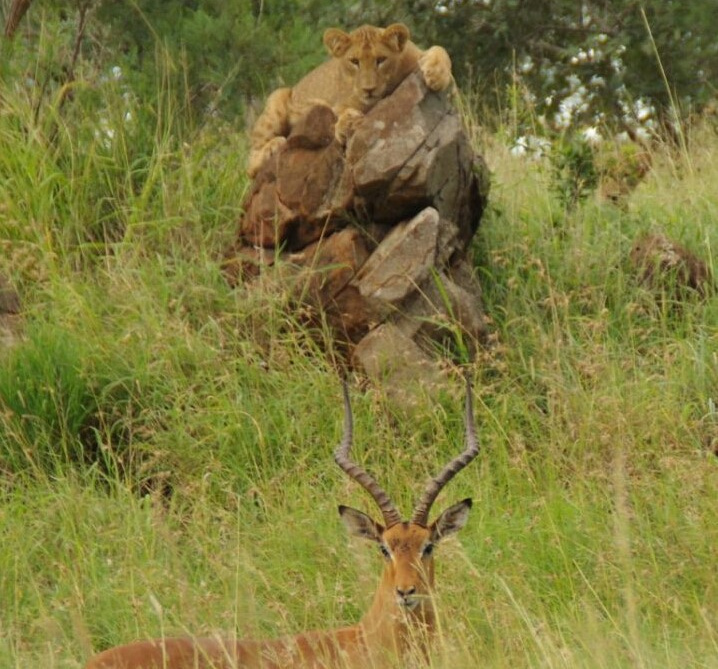 Fantastic sighting from the comfort of the lodge. Nkosikhona “Alfred” Zwane is young gentleman who was born right here in the Manyoni community in Zululand. He was previously a manager at Debonair’s Pizza for ten years. He left Debonair’s to be closer to home and to his daughter. 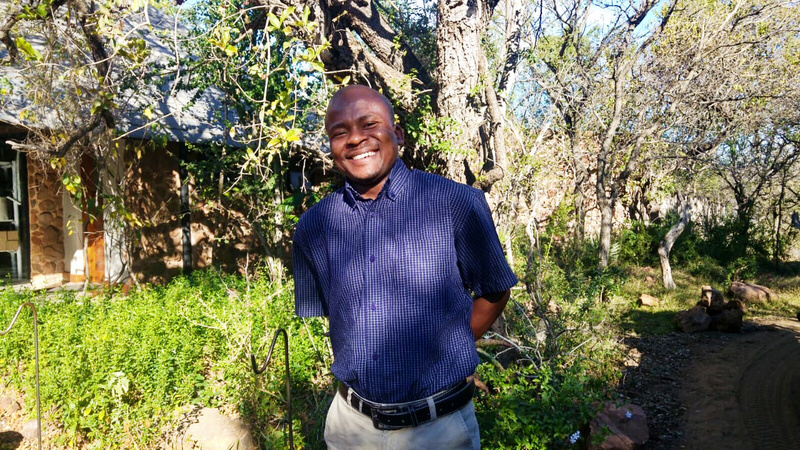 Alfred started off as a casual – temporary staff member - here at Leopard Mountain and has now joined our permanent staff as a butler. 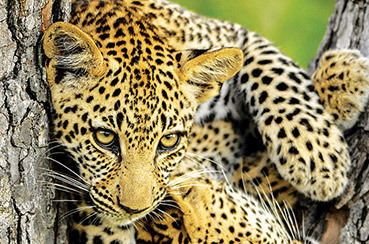 He is excellent with guests and we hope that he stays with the Leopard Mountain family for many years to come. Congratulations Alfred here's too many more successful years with Leopard Mountain!